Gusset looked at the common premature failure of cartridge bearings on threaded Euro style bottom brackets and developed a 'semi-cartridge unit' system that effectively 'assembles itself' inside the frame. 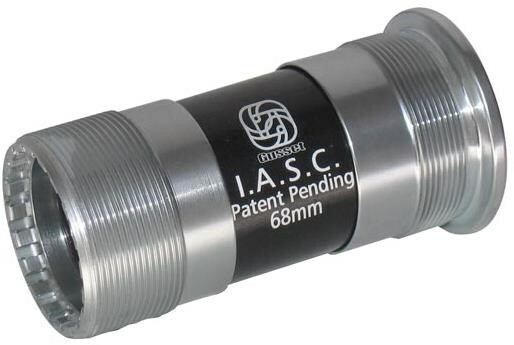 Waffen IASC BB system for 22mm axles. 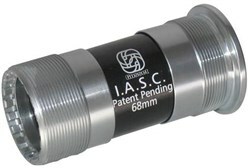 (Note: smaller bearings are used compared to Pigmy IASC, and thus bearing durability is reduced).